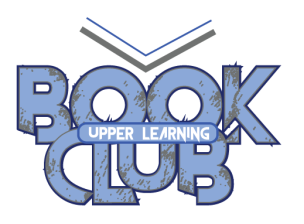 The UL Book Club is a group of UL students who meets once a month during lunch to discuss books we read. 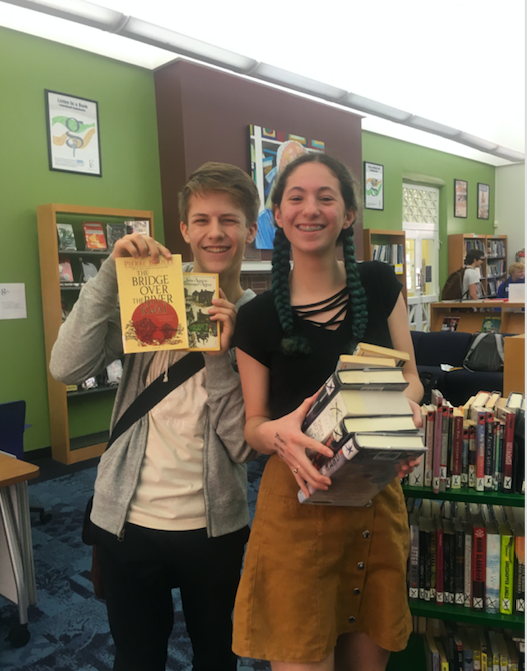 We always vote on the books and usually have a quick discussion about them beforehand to determine which we want to read; as a result, we have read/discussed many popular books and the issues within them. We meet monthly in the Library Portal to talk (and argue) about the books we are reading.